Trust Administration | Paul E. Pierce, Jr.
Inter vivos trust administration is the orderly administration of trust assets by the person named in the trust document as the trustee during the lifetime of the person creating the trust (called the 'trustor' or the 'grantor'). The trustee may be the trustor, a family member, a trusted friend or advisor, or a professional trustee. The trustee is responsible for insuring that assets are properly invested and protected, collecting income and interest from the use of the assets, paying debts and obligations arising from administration, and distributing the excess income and interest to the beneficiaries as specified in the trust (generally to the trustor or the trustor's family). Trust administration at the death of the trustor is the trustee's administration of the assets belonging to the deceased trustor. The trustee is responsible for collecting the trust assets, paying the decedent’s debts and taxes, and distributing the trust assets to the beneficiaries identified in the trust. 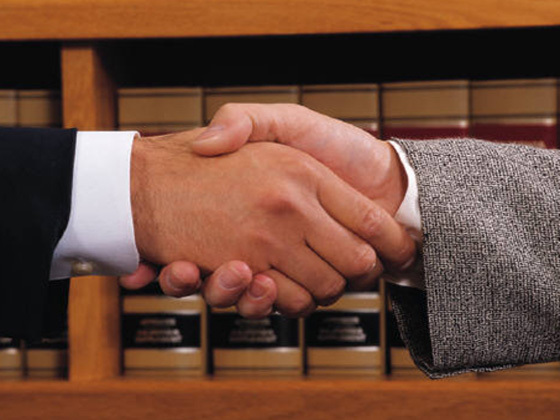 Trust administration takes place in an informal and private setting without court supervision. 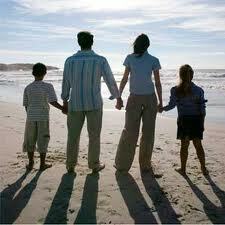 For these reasons, it is generally a much quicker and far less costly process than probate. Each trust is unique and poses unique issues that must be addressed during administration. 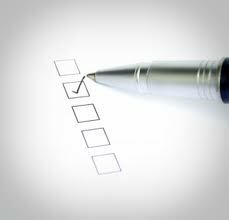 The following is a list of the general steps that will be taken during trust administration. Open a trustee’s account (or accounts) to receive property, pay bills, etc.